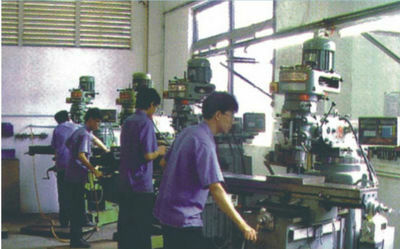 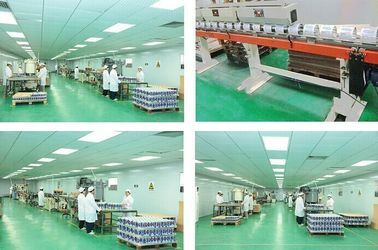 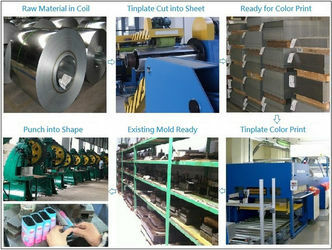 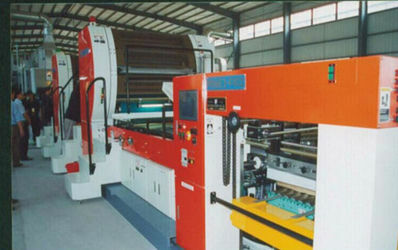 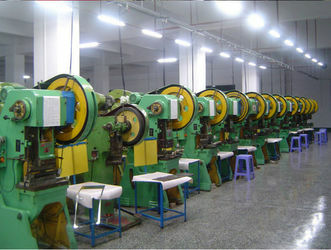 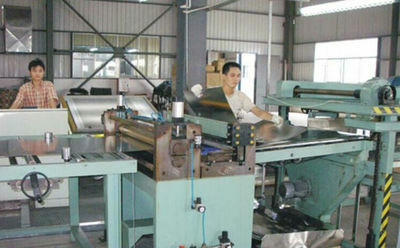 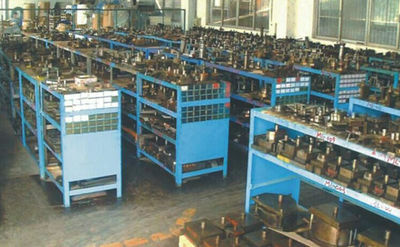 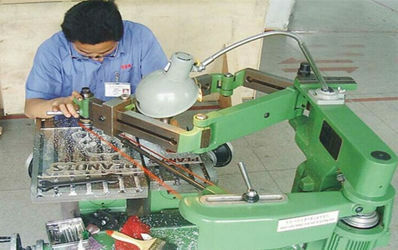 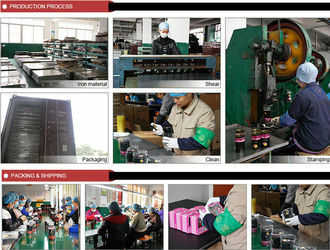 Factory Tour - Dongguan LK Tin Packaging Co., Ltd.
We have 36 Manual production lines and 15 lines of automatic production for tin boxes making which makes our production more flexible. 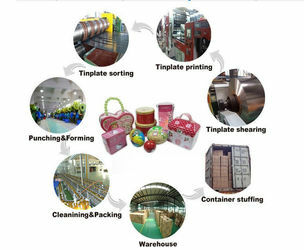 Our Year Turn over is 35millions. 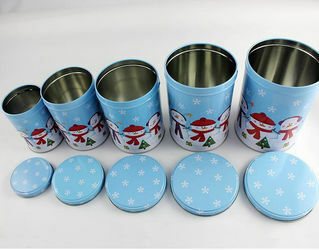 We are able to do all the customized shapes and printings. 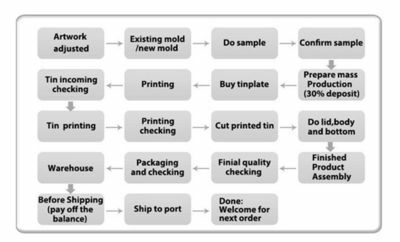 ● In house printing,mould making .